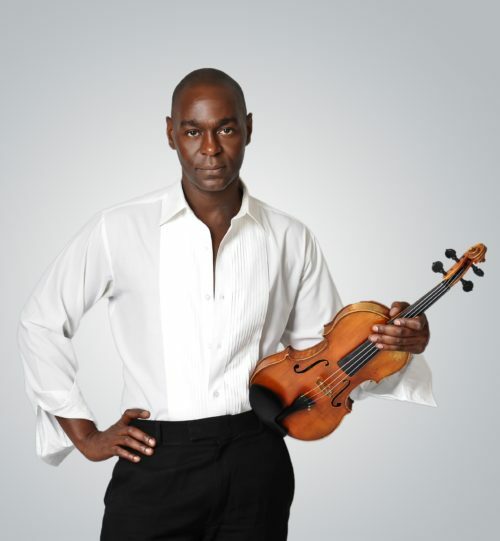 On April 12, 2012, violinist Kenneth Renshaw was awarded first prize in the Senior Division of the Menuhin Competition which took place in Beijing, China. Many of the previous winners, including Tasmin Little, Isabelle van Keulen, Nikolaj Znaider, Ilya Gringolts, Julia Fischer and Ray Chen have all gone on to establish major international careers. Kenneth Renshaw is one of the featured soloists with the San José Chamber Orchestra during its annual Young Artists Concert, which takes place on Sunday, May 20, 2012. 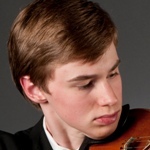 Already a veteran of the concert stage, the eighteen year old Renshaw has a very impressive list of credentials: in 2008 he was named a Jack Kent Cooke Young Artist by National Public Radio’s ”From The Top” on which he was featured, and also won the California Youth Symphony Young Artist Concerto Competition the same year. In 2009, Kenneth was awarded First Prize in the 2009 Los Angeles Philharmonic Bronislaw Kaper Competition. He has appeared as soloist with orchestras including the China Philharmonic, The Staatskapelle Weimar, and the San Francisco Symphony Youth Orchestra. When asked how and if capturing such a large and important honor has changed his life, Renshaw grew reflective: “Before the competition, for the last two years, I definitely knew that I wanted to play music for the rest of my life. 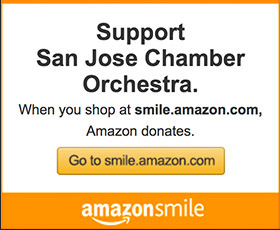 I truly enjoy solo, chamber music and orchestral playing, so this competition didn’t really change my mind about that. Winning has made me more motivated to go even further and delve even deeper into the music as there will probably be many opportunities that come with it.” Those opportunities include performances with the Peking Sinfonietta the following season. With a calendar of concerts and opportunities to collaborate with some of the most important artists of our time, Kenneth is very focused on his future as a musician. After completing his senior year of high school (“less than a week”) and the summer with Mr. Perlman, Kenneth will attend the New England Conservatory where he will study with Donald Weilerstein. At NEC he will be joined by Brian Hong, a violinist and Virginia native who is also a “From The Top” alumnus.